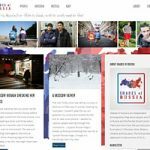 We have worked with Brian Cassey since we built his last website in 2007 and it’s always a lot of fun as Brian is engaging, opinionated, has plenty of ideas and is also a really good photographer. Posted in News on March 13, 2013 by Karl Sandoval. 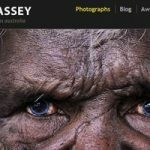 Tagged Australia, Photography, Web design, Web development, WordPress.